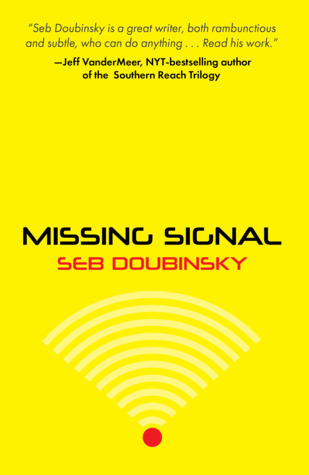 Missing Signal―a riddle wrapped in a mystery inside a government conspiracy? Agent Terrence Kovacs has worked for the New Petersburg Counter-Intel Department propagating fake UFO stories for so long that even he has a hard time separating fact from fiction. Especially when he’s approached by a beautiful woman named Vita, who claims she’s been sent from another planet to liberate Earth. 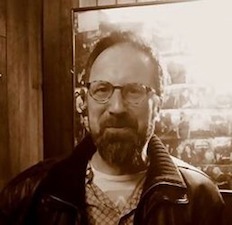 Seb Doubinsky is a bilingual writer born in Paris in 1963. His novels, all set in a dystopian universe revolving around competing cities-states, have been published in the UK and in the USA. He currently lives with his family in Aarhus, Denmark, where he teaches at the university.